Aitheon introduces a pack of new digibots, virtual representations of AI-based robots that can perform a wide range of tasks to help small businesses automate their operations. 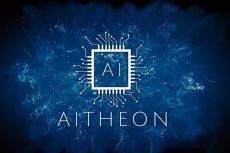 Aitheon, a startup specializing on Artificial Intelligence, is launching a new platform, which represents symbiosis of humans, robots and AI with blockchain technology. 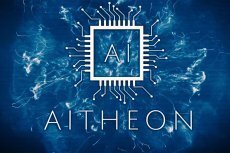 Andrew Archer, Aitheon’s founder and CEO, was interviewed by Coinspeaker.